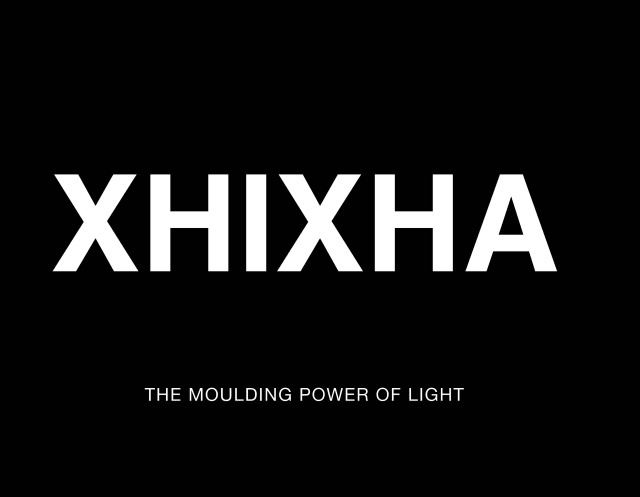 Xhixha The Moulding Power of Light provides an overview of the works, working methods and capabilities of Helidon Xhixha and his place in the world of contemporary sculpture. Published in 2015 by Rosenbaum Contemporary. Organized by Mara Firetti. Edited by Francesco Poli. Graphic design by Susanna Sacchetto, Multiservice Pubblicità and Rosenbaum Contemporary. Photos by Studio Eleven, Luca Cattoretti, Federica Raimondi, Valeria Maselli and Alex Macguire. Full-color and black and white photographs throughout.